Dr. Alexander has served Southern California’s hearing impaired since 2010. She holds a doctorate from Rush Medical Center in Chicago, IL, and completed her doctoral residency at West Coast Hearing and Balance in Thousand Oaks. 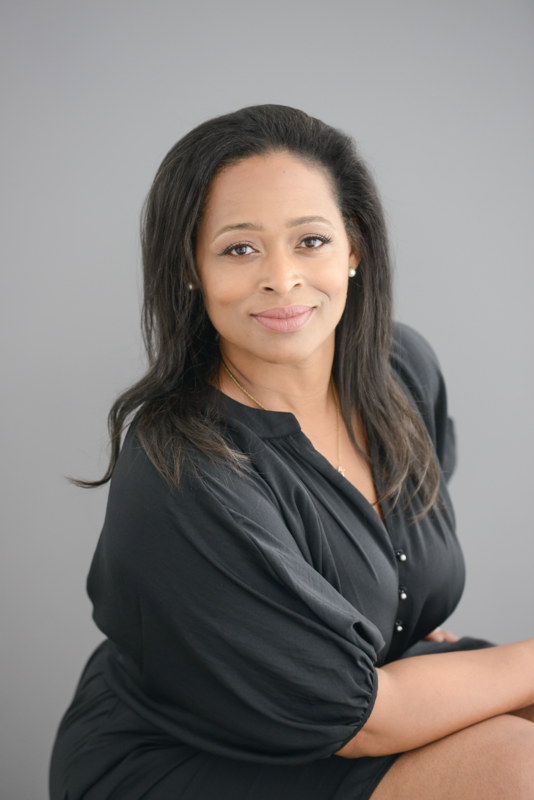 Prior to her doctoral studies, Dr. Alexander earned a Bachelor of Arts degree from California State University Northridge, and a Bachelor of Arts from the University of California Santa Barbara. Dr. Alexander is licensed by the State of California. She holds her Certificate in Clinical Competency from the American Academy of Audiology (CCC-A), allowing her to train other doctors to be experts in her field. She is a member of the American Tinnitus Association and is a Certified Occupational Hearing Conservationist (CHAOC). Dr. Alexander has served on the Practice Compliance Committee of the American Academy of Audiology, and was instrumental in creating guidelines for federal regulations with compliance standards for audiology. She was the Doctor of Audiology at the House Ear Clinic in Santa Monica for over 5 years. In addition to being a frequent lecturer at hospitals and community centers, she also volunteers her time fitting Holocaust survivors with hearing aids at no cost and has a charitable program of no/low cost aids for those in need. Eileen has a Bachelor's of Arts in Psychology and a Master's of Science in Clinical Nutrition from NYU. For more than 15 years she has worked as a patient advocate, supporting patients in their journey, including speaking at FDA Advisory Committee Meetings. Eileen has trained in breathwork and participated in UCLA's Mindful Awareness Research Center programs. A Southern California native, Roshanda M. Brown grew up in West LA. In her 25+ years of experience in the hearing health care industry, Ms. Brown has made it her mission to ensure each patient has a positive experience. Our long-term patients are familiar with Roshanda's friendly service and ability to get things done. She has received training on the latest technology in hearing aids, and can assist with any of your hearing aid needs. Roshanda graduated from Owens Texas Institute in 2008 where she received her OTO-TECH Certification of the American Academy of Otolaryngology. In her free time, she enjoys her two beautiful daughters Raven & Cydney, traveling and cooking. Vanessa Hertler is a Central Coast native with deep roots in northern Santa Barbara County. As a former small business owner she served the community as a board member of the Santa Maria Women's Network, a speaker for business workshops, and was co-host of a radio show helping other local business owners develop marketing and business management skills. 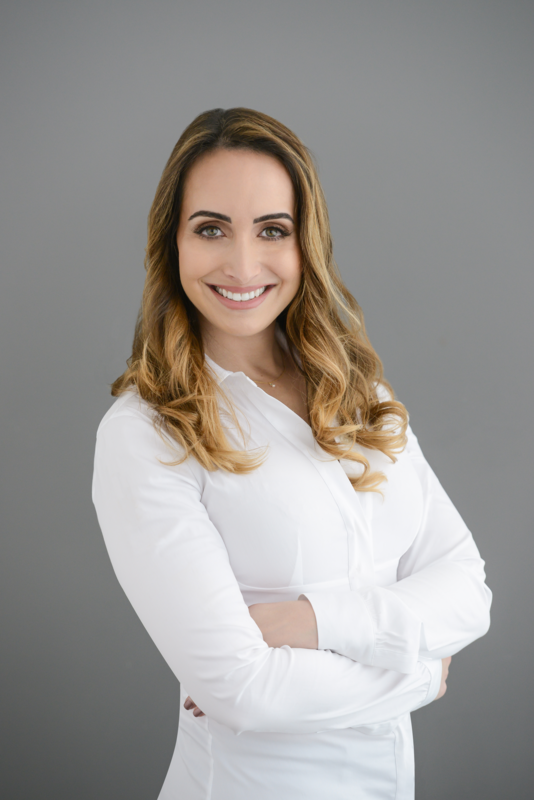 With over nine years of experience in the pharmaceutical and medical industries, as well as six years focused on quality of life care for the elderly, Vanessa looks forward to continuing service to the community through education and maintenance of auditory health. 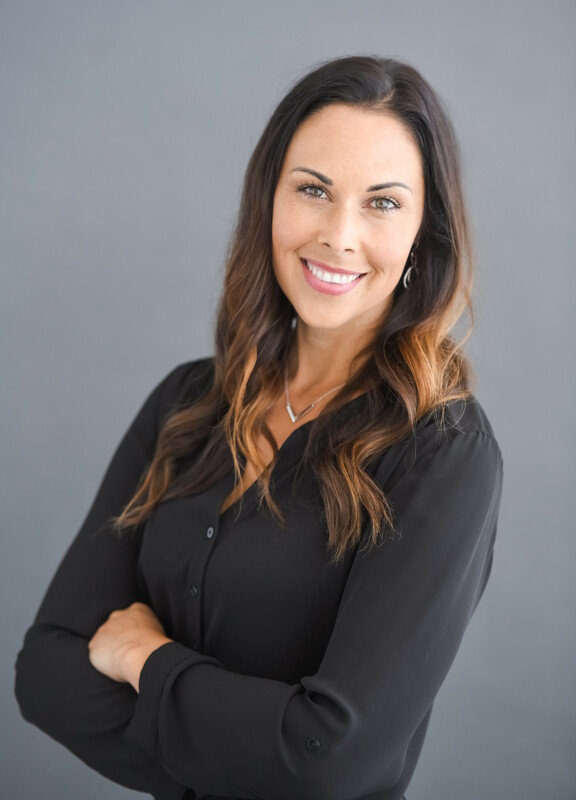 Trained by doctor of audiology, Melissa Alexander, Vanessa has developed a passion for improving quality of life for her patients through evaluating their individual hearing needs and providing necessary advice or tools to help them live life to the fullest.